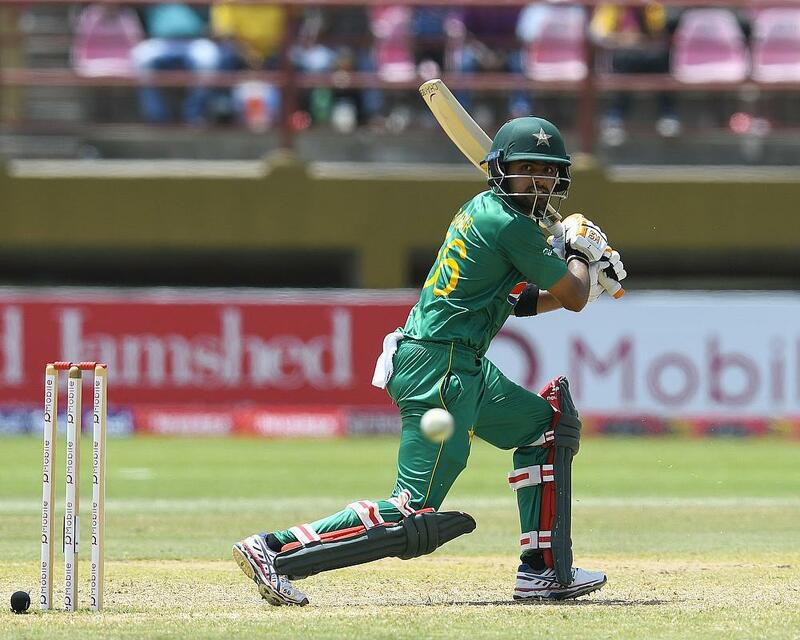 For scoring 179 runs from three games in the Twenty20 International series against World XI in Lahore, Pakistan batsman Babar Azam has been named the Cricket World Player of the Week. Azam slammed 86 runs in the first game and followed it with knocks of 45 and 48 in the next two games as Pakistan completed a 2-1 series victory in the series that was aimed to promote international cricket in the Asian country. 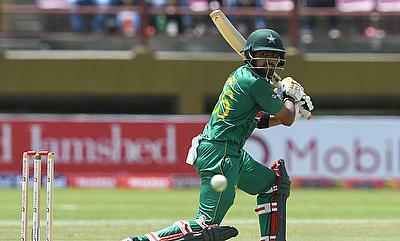 Ahmed Shehzad too had knocks of 39 and 89 in the first and third games respectively while Shoaib Malik was consistent as well. For the World XI, Thisara Perera claimed six wickets overall and played valiant knocks of an unbeaten 47 and 32 in the final two games while Hashim Amla's unbeaten 72 in the only game the visitors won was impressive as well. The only T20I between West Indies and England in Chester-le-Street saw the visitors claim a 21-run win following an all-round performance on Saturday. Evin Lewis and Chris Gayle gave a blistering start with knocks of 51 and 40 while Kesrick Williams and Carlos Brathwaite claimed three wickets apiece. Sunil Narine conceded just 15 runs and picked two wickets as well in his four overs. For England, Liam Plunkett and Adil Rashid helped them make a brief comeback with three wickets each. There were some special performances in the rain-hit first One-Day International between India and Australia in Chennai. Opting to bat first, India were put under early trouble by a three-wicket haul from Pat Cummins but MS Dhoni and Hardik Pandya slammed 79 and 83 to help them recover. Pandya's knock came at a strike-rate of 125 and included five each of boundaries and sixes. With a revised target of 164 in the 21 overs, Australia struggled as Pandya, Yuzvendra Chahal and Kuldeep Yadav shared seven wickets between them. A 18-ball blitz from Glenn Maxwell remained the only hope for the visitors, who fell short of the target by 27 runs.